Berkshire Forest is a 600 acre community and one of the most diverse communities in Carolina Forest. Berkshire Forest offers something for everyone with properties ranging from affordable condominiums to luxury wooded and lakefront single-family homes. The planned development includes three single family subdivisions in every price range, affordable condominiums, two townhome developments, and a section of attached single family homes. Amenities include a Residents Club with a full-time lifestyle director, swimming pool, basketball and tennis courts, bocce ball and an oceanfront Beach Club. Berkshire Forest has ample green space with lots of trees. There is a large private freshwater lake with a white-sand beach and boat dock. A beautiful new clubhouse complements the pool, tennis courts, and fitness center. 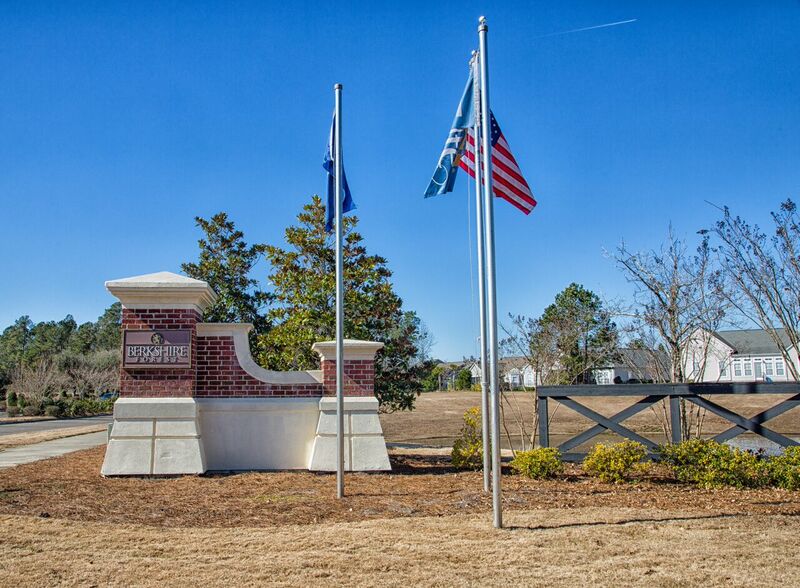 Berkshire Forest offers everything you need for an ideal life in a great resort area like Myrtle Beach.